At Ellis Law, our goal is to place victims of negligence on the road to physical and financial recovery from their injuries. 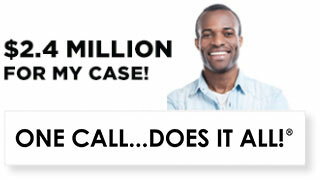 We do this by filing personal injury lawsuits on behalf of victims who were harmed in and around Los Angeles. In California, falls and motor vehicle accidents are consistently among the top five leading causes of fatal injuries and are among the five leading causes of hospitalization for non-fatal injuries. Many of these serious injuries and deaths could have been avoided if individuals, companies and even government agencies lived up to basic safety obligations and did their part to avoid careless decisions that create unnecessary risks. Under California law, when any person or entity is unreasonably careless or breaks a safety rule, that individual or company becomes responsible for all consequences associated with the negligent choice they made. 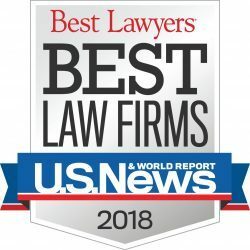 Ellis Law’s premier team of personal injury lawyers work with highest caliber of investigators, researchers, and experts to uncover all of the facts and expose that caused our clients’ injuries. Personal injury law in California establish the rules that allow victims to take action to recover compensation for injuries caused by third parties. Victims and surviving family members can work with attorneys to file complaints in court or negotiate with defendants and insurance companies outside of court to arrive at a fair amount of compensation to be paid. Motor vehicle accidents, including car accidents, truck accidents, bicycle accidents, motorcycle collisions and accidents involving pedestrians. Slip and fall accidents, including injuries caused by dangerous property conditions or inadequate property maintenance. Construction accidents, including accidents caused by defective scaffolding or dangerous equipment. Defective products, including cars, toys, dangerous drugs and defective medical devices. To obtain compensation for a personal injury inflicted within California, the victim must file within the statute of limitations and must present evidence proving that the defendant’s negligence was the direct cause of compensable harm. At Ellis Law, we help victims determine who can be named as a defendant in a personal injury lawsuit, and can assist victims in taking the right legal steps to obtain full and fair compensation. Every driver has a legal duty to act safely while operating a vehicle and if the driver’s actions are so careless that no reasonable motorist would have behaved the same way, the driver is liable. Drivers must have liability insurance to cover car accident losses. In California, drivers need to have a minimum coverage of $15,000 per person and $30,000 per accident, but many drivers have more than the minimum. Car insurers routinely try to settle claims outside of court after a collision. You can agree to accept their settlement offer after a crash, though victims are advised to do so only if the compensation being offered is enough to cover all past and future losses. Slip and falls are one of the most common types of injuries that occur because of dangerous property conditions. The property owner or the renter who was responsible for the property maintenance can be held accountable for injuries that occur as a result of negligent upkeep. Slip and falls aren’t the only types of cases that can arise due to dangerous property conditions. A wide variety of different claims are covered under premises liability laws, which set the rules for personal injury lawsuits based on inadequate property maintenance. Drowning accidents, injuries due to falling trees, burn injuries due to defective wiring, lead paint or toxic exposure claims, and negligent security claims are just a few of many examples of personal injury claims that arise in and around the greater Los Angeles area. Construction is booming business especially in Los Angeles. Construction injuries sustained by passers-by tend to fall within the scope of premises liability. However, injuries become more complicated when they occur while on the job. Employees who are harmed by a construction accident will need to file a workers’ compensation claim to be compensated by their employer, since workers’ compensation laws in California prohibit lawsuits against employers. However, third parties such as project managers or equipment manufacturers may also be held legally liable for construction accidents that they are directly responsible for causing. Numerous defective product claims have arisen in recent years, from popular car models that accelerate suddenly without warning to medicl devices that exhibit high failure rates and injure patients. Manufacturers of any type of product are held to high standards and are responsible for ensuring the safety of their products. In fact, strict liability rules apply and mandate that manufacturers are responsible for all injuries that occur when products are used as intended, regardless of negligence. There are many legal theories that a person injured by a defective product could use to pursue a claim for damages, including not just strict liability but also negligent design or failure to warn. Any member of Ellis Law’s personal injury legal team can help determine the appropriate approach to take when making a claim for a product defect. Traumatic brain injuries and burn injuries can occur in any type of accident, but are especially common in slip and fall cases and car crashes. Brain, burn and spinal cord injuries can sometimes be fatal and are almost always very costly to treat. Because the injuries usually leave permanent or lasting damage, it is important to have expert witnesses, including medical experts, testify as to the loss that will be experienced over the rest of your life because of the injuries. California law affords many important protections to accident victims, but you need an experienced and caring legal professional to help you understand which laws apply in your claim and to assist in taking the right legal action to recover the maximum in compensation. 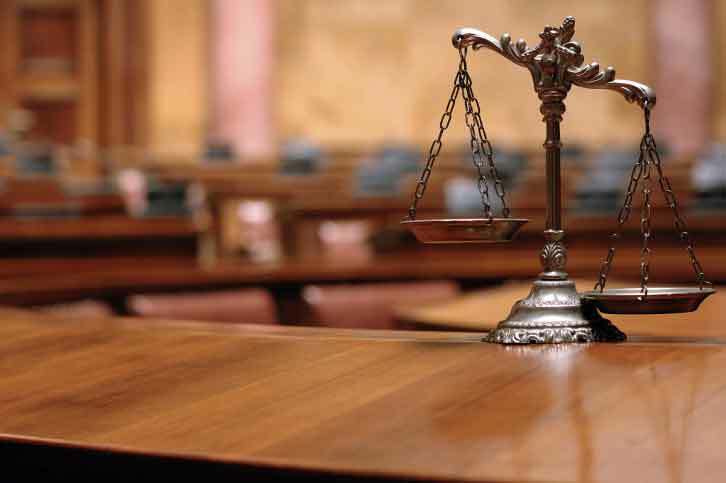 Ellis Law provides the highest caliber of legal representation to injured victims and their loved ones. 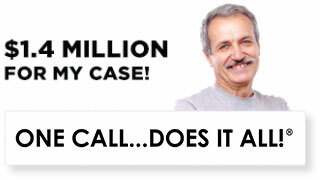 Our Los Angeles personal injury lawyers can put decades of legal experience to work helping with your claim. 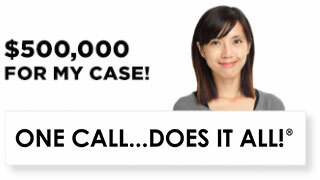 Call or contact us online today to learn more about how we can help you after your accident. 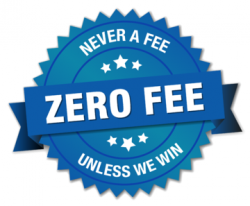 Case evaluations are always free, and we charge no fees unless we win your case.